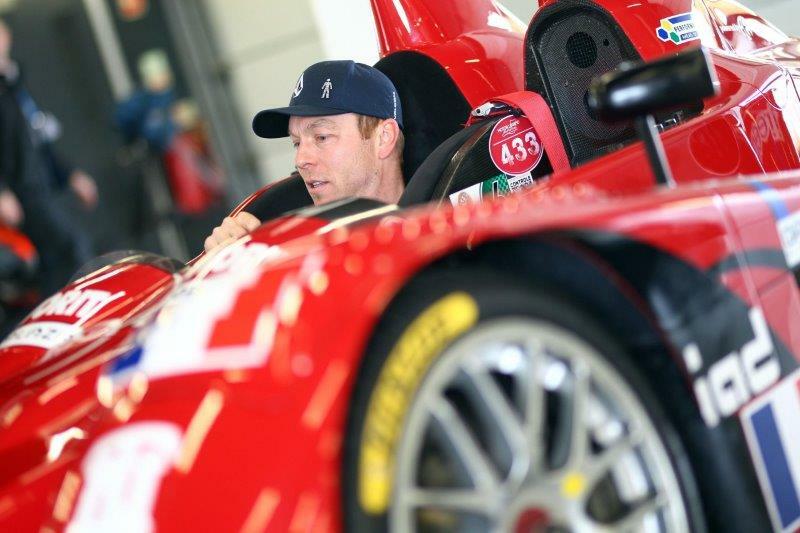 Olympic track cycling superstar Sir Chris Hoy, MBE will be looking to add to his record list of achievements when slipping behind the wheel of a 200mph sports racer at this summer’s spectacular Silverstone Classic (20-22 July). 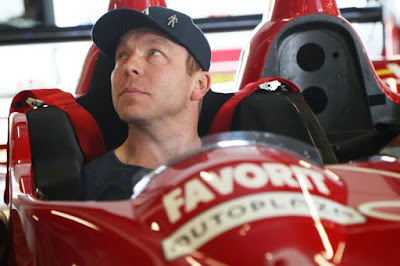 Hoy – who has no fewer than 11 world championship plus six Olympic gold medals to his name – has been fuelling his competitive spirit by competing in a number of different motor racing categories since stepping off the saddle in 2013. He describes himself as a ‘keen amateur with a massive passion for motor sport’ and, most significantly, fulfilled a childhood dream when not just entering, but also finishing, the famous Le Mans 24 Hours in 2016. Next up he will be making his Silverstone Classic debut when contesting a round of the exciting new Masters Endurance Legends series – the latest addition to the remarkable roster of crowd-pleasing retro races staged at the world’s biggest classic motor racing festival. Further increasing Hoy’s eagerness, the calibre of the sportscar he will be piloting is well above his wildest fantasy. “I was genuinely expecting to find myself in something like a Mini, which would have been fun, but this is a serious bit of kit – a proper race car with a bit of downforce. It’s just going to be fantastic,” grinned the 42-year-old from Edinburgh. 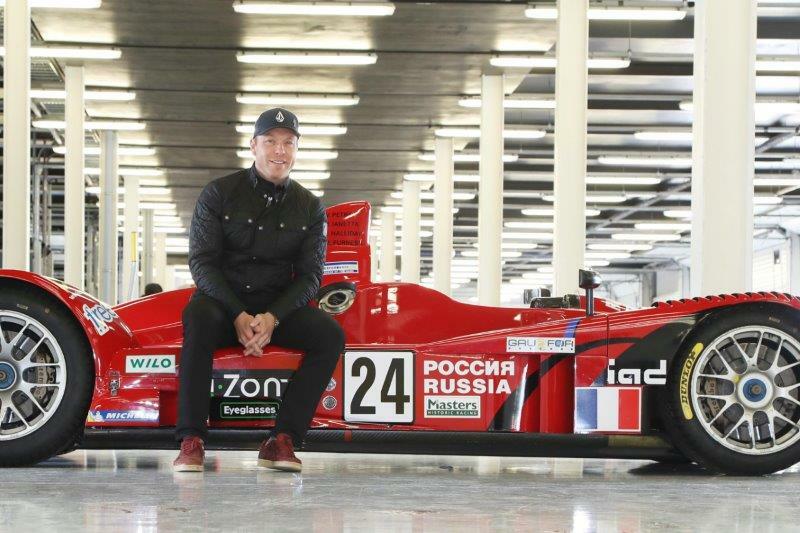 The powerful machine he will be driving is a LMP2 category Courage LC75 which, like Hoy, has genuine Le Mans pedigree. It contested the French endurance classic back in 2007 with Russian F1 ace Vitaly Petrov among those in the driver line-up… and, adding to the sense of occasion, it still remains in its evocative red Le Mans livery today. Featuring an amazing array of epic sports-racers and GTs from the recent era between 1995-2012, Masters Endurance Legends is an awesome new addition to the extensive race card at the annual Silverstone Classic. Fans will get their first chance to see these incredible machines in action during a fast moving qualifying session on Friday. And then there a two thrilling showdowns on the weekend schedule: the first as part of the special Daytona at Dusk tribute on Saturday evening; the second on Sunday afternoon. Tickets for all three days must be purchased in advance and provide free access to both Silverstone racing paddocks, all open trackside grandstands, live music concerts on Friday and Saturday evenings (topped by Soul II Soul and UB40 respectively), air shows, Drive Live test drives, funfair rides and the vast majority of the epic family entertainment on offer. Options for camping and hospitality are also available.